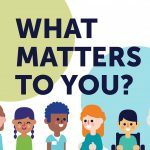 “What Matters to You?” Has Launched! 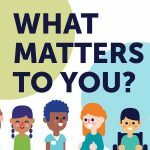 Home > Blog > Campaigns > “What Matters to You?” Has Launched! 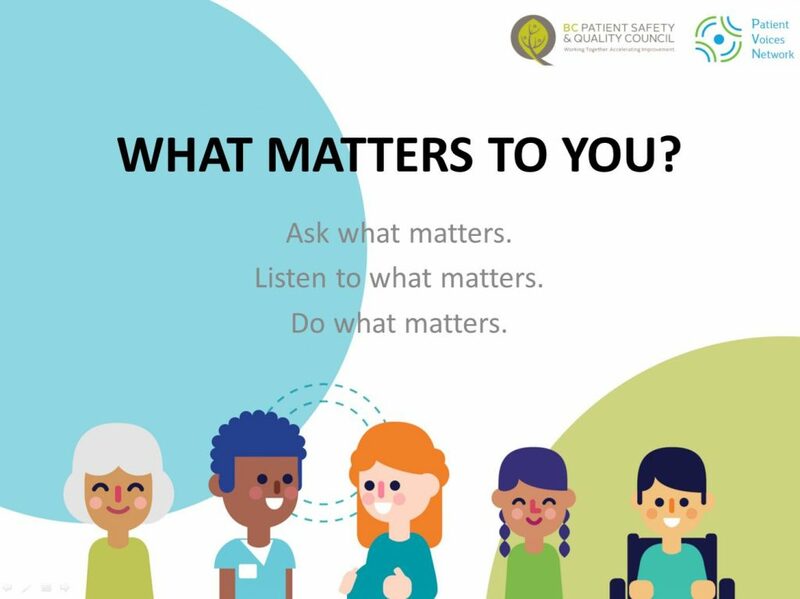 On April 11, the Council hosted a virtual kick off for“What Matters to You?” This kickoff featured incredible speakers, an overview of how the initiative began, and explained how you can spread the word and get involved. In case you weren’t able to attend, we’ve put together a recap of the event right here! This question can be asked different ways – for instance, “What are some things that are important to you right now?” and “What can I do to best support you in your care today?” No matter how it’s asked, the purpose of the question is to establish a relationship, build trust, and understand the patient as a person in the context of their life. 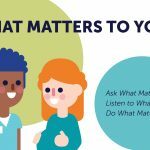 Rather than reducing someone to their health condition, “What matters to you?” opens up the discussion to make room for that person’s hopes, dreams, goals, and desires. 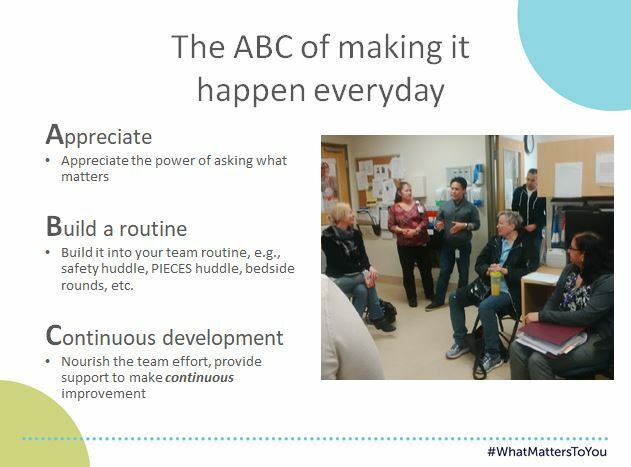 On April 11, the Council hosted a virtual kick off for the “What Matters to You?” initiative. First introduced to BC last year, “What Matters to You?” was started in Norway as a day of action, held annually on June 6. Since then it has spread across the globe to more than 30 countries, including Canada! This year, we’re turning our focus from a day of action to a year-round initiative supporting meaningful conversations across the continuum of care. 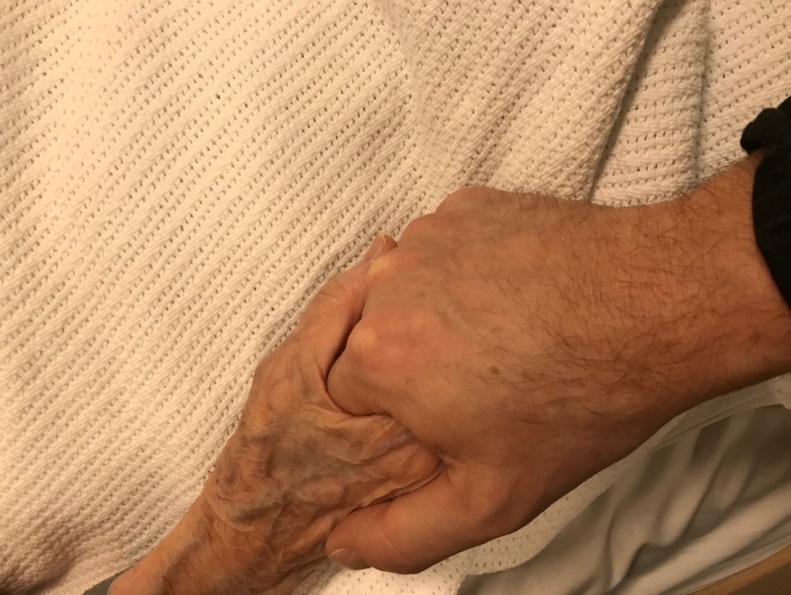 Anders also shared his own story of caring for his mother, Ellen, at the end of her life. He generously shared his personal notes for Ellen’s care team, which offered facts about her life (the names of her seven children, her favour psalm in the Bible), as well as how to comfort her (by holding her hand, touching her cheek), and reminders on how to care for her (always check the batteries in her hearing aid are fresh). By sharing what mattered most to his mother, Anders helped her doctors and nurses give her the best possible care. Our second speaker was Linda Clarke, a family caregiver from Vancouver Island. Linda is a mother of two, and a grandmother of five. She shared the story of how her father was admitted to hospital at 95 for pneumonia. There, he was asked for the first time by a doctor, “What can we do for you?” The question made him more comfortable and open to discussing his concerns with the doctor, who listened carefully and non-judgementally. They had a true conversation, and Linda’s father felt heard and supported, like an equal partner in his care. He has since recovered from his pneumonia. Lillian emphasized that some staff may be afraid to ask patients what matters, in case the patient raises a problem that they don’t know how to solve. But Lillian said in her experience, the most important thing is just listening to them and acknowledging their feelings. Patients don’t always need or expect their care providers to fix everything; they just want to be heard and have someone respond with empathy. It was a great reminder to close out our virtual launch. We all left feeling energized and ready to order some resources and get them out into the system! “What Matters to You?” is Back! This entry was posted in Campaigns and tagged Campaigns, Community Event, Webinar. Bookmark the permalink.